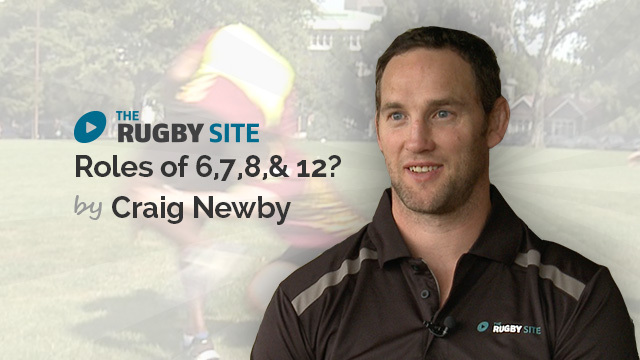 Ex All Black and 7s loose forward, Craig Newby starts his new series. 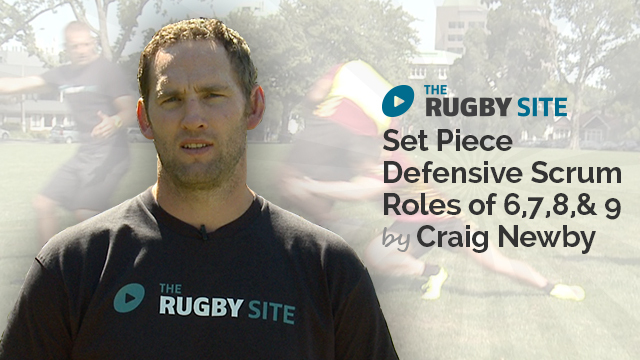 Craig's first video focuses on winning and retaining the short kick off. Enjoy! 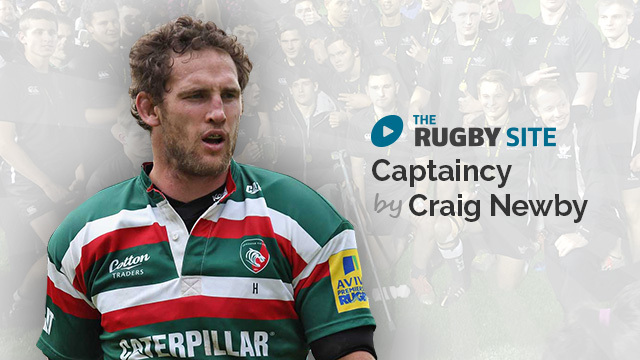 Craig on a blind side rhs scrum , 8, 9 , 14 , flanker takes first man if they play 8 -9 ? well explained. This has done wonders for my teams set piece defense. Being a captain: funny running on first and the ladies! Podrán solucionarlo para poder de ver los videos que faltan. very clear, very concise & effectively simple. 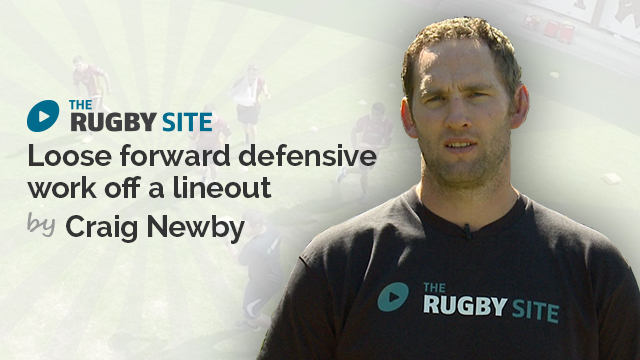 Great loose forward session Newbs! Clear and concise…..you’re still looking sharp mate… even against the guy with his arm in a sling! Great sessions with Mr. Newby. Looking forward to more from him. Thanks. 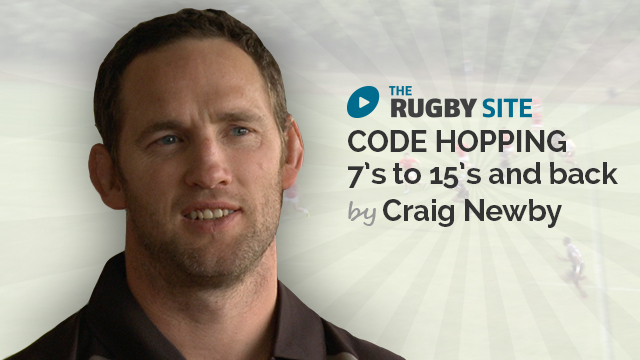 Very good explanation between 7s and 15 side. Very useful and practical! look forward next one!!! !